Makayla Buckingham recently celebrated her fifth birthday. Her parents threw a huge birthday party for Makayla where she received lots of gifts from family and friends. But instead of keeping her presents, she gave them away to patients at Texas Children’s Cancer Center. 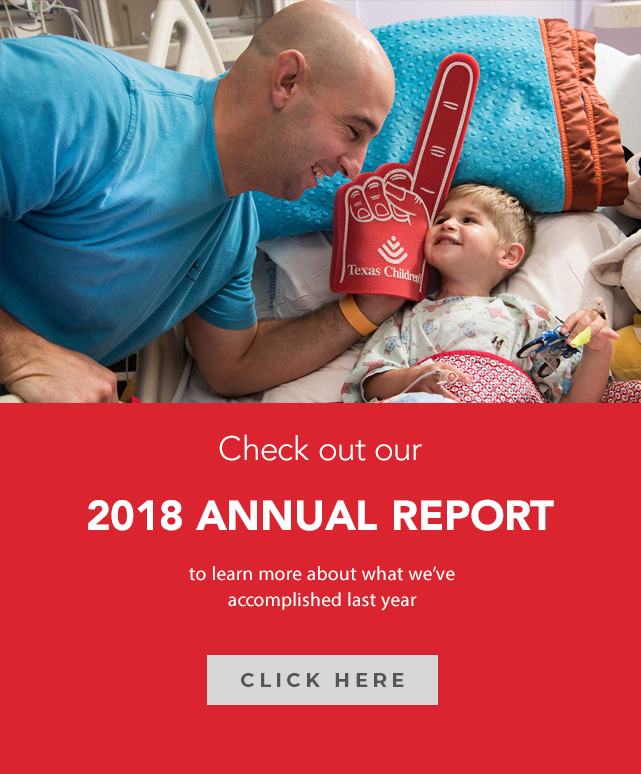 Click here to watch the ABC 13 video that aired Monday night about what inspired this little girl to generously donate her gifts to sick children. 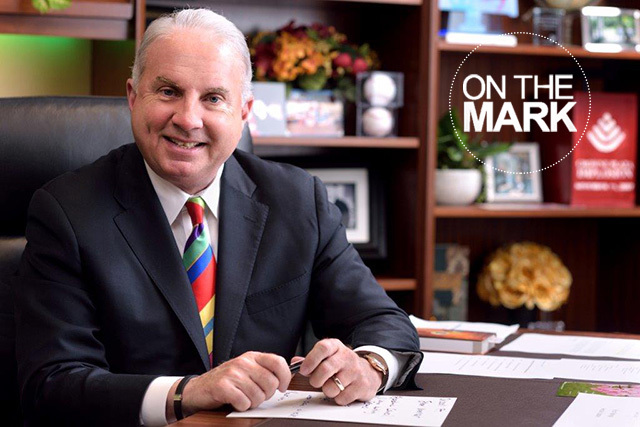 On the Mark is where CEO and President Mark A. Wallace shares some of his most inspirational stories about our organization and our one amazing team. 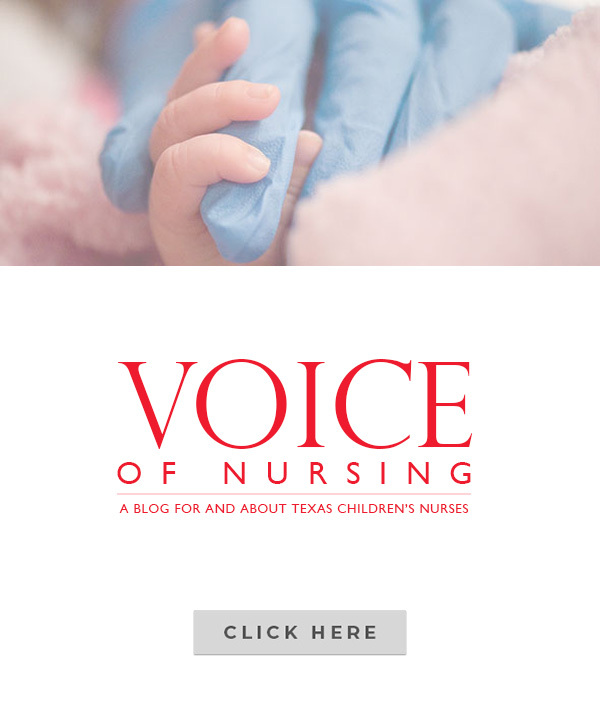 Connect News is updated every Wednesday by Texas Children’s Corporate Communications.